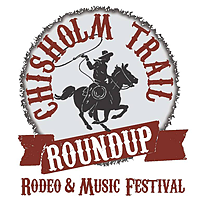 In Lockhart, Tx: On HWY 183 (Colorado St.), between McDonalds and Taco Bell. 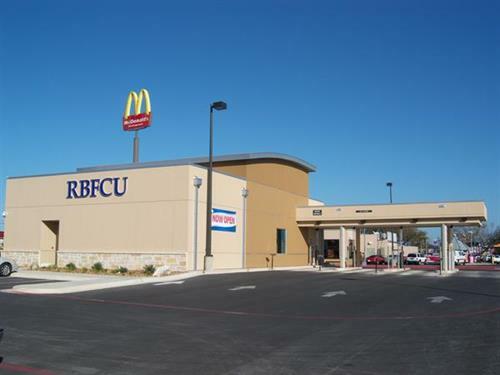 Established in 1952, Randolph-Brooks Federal Credit Union is a full-service financial cooperative whose mission is to improve members’ economic well-being and quality of life. 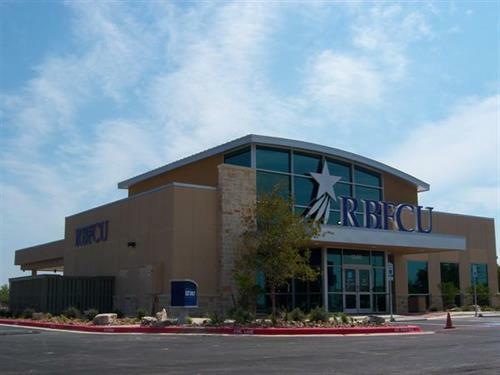 With assets exceeding $9 billion, RBFCU serves nearly 750,000 members from more than 55 branch locations throughout Texas.